You know the tunes and the words – the Great American Song Book contains some of the best known popular and jazz melodies from the first part of the twentieth century. 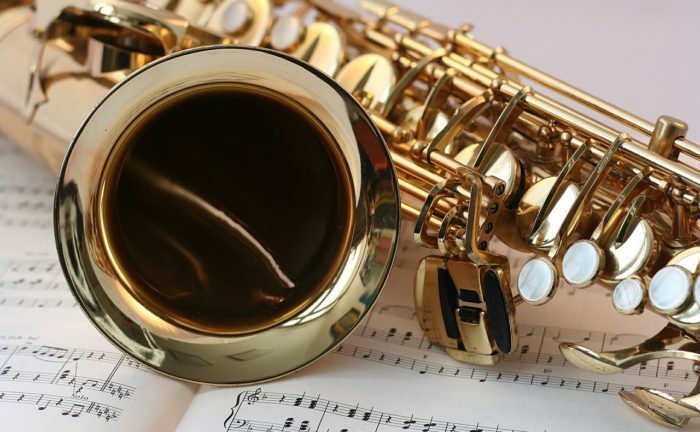 Hear them again this afternoon, as the Mansfield/Richland County Public Library shares “Just Jazz Live” as a part of its Music @ Main series. The afternoon will feature vocalist extraordinaire Kelly Knowlton, Music Director/Actor at the Renaissance Theatre, and Frank Sinatra specialist Joel Claypool. The fun will take place at 2 PM in the second floor lobby of the Main Library in downtown Mansfield. Library music programs are generously sponsored by the Friends of the Library.